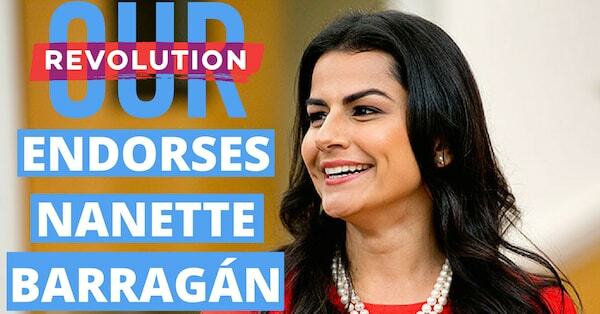 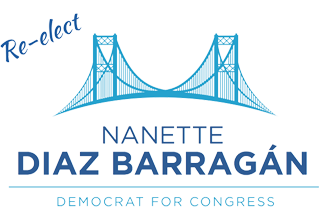 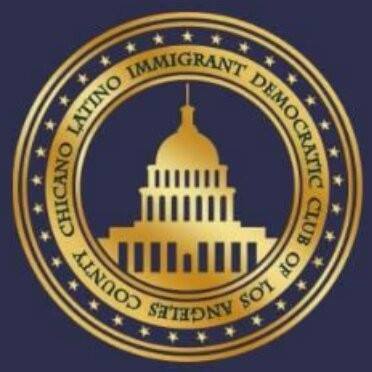 SAN PEDRO, CA – Today, Julian Burger, the President of the Progressive Democratic Club, endorsed Nanette Barragán in her bid for Congress in California’s 44th District. 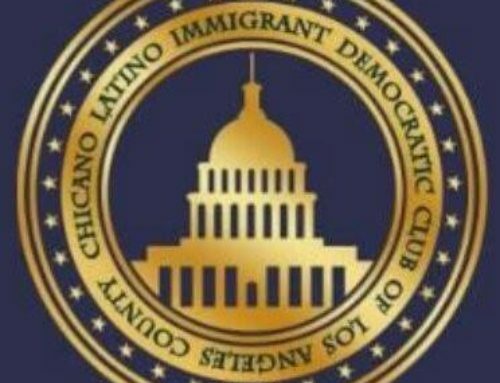 Burger, a Wilmington resident who leads the 150-member Progressive Democratic Club, is a grassroots activists and a lifelong resident of Southern California. 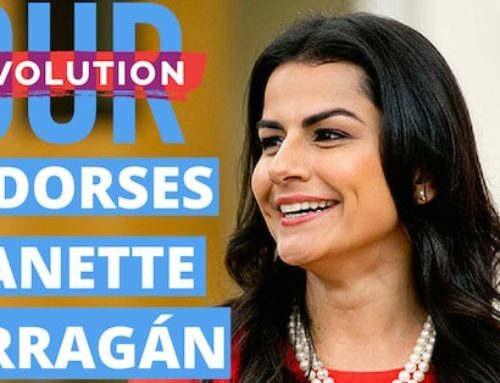 He cited Nanette’s commitment to progressive causes and her roots in the district as the motivation behind his endorsement.